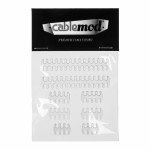 Bring your build to a new level of perfection with CableMod Cable Combs. 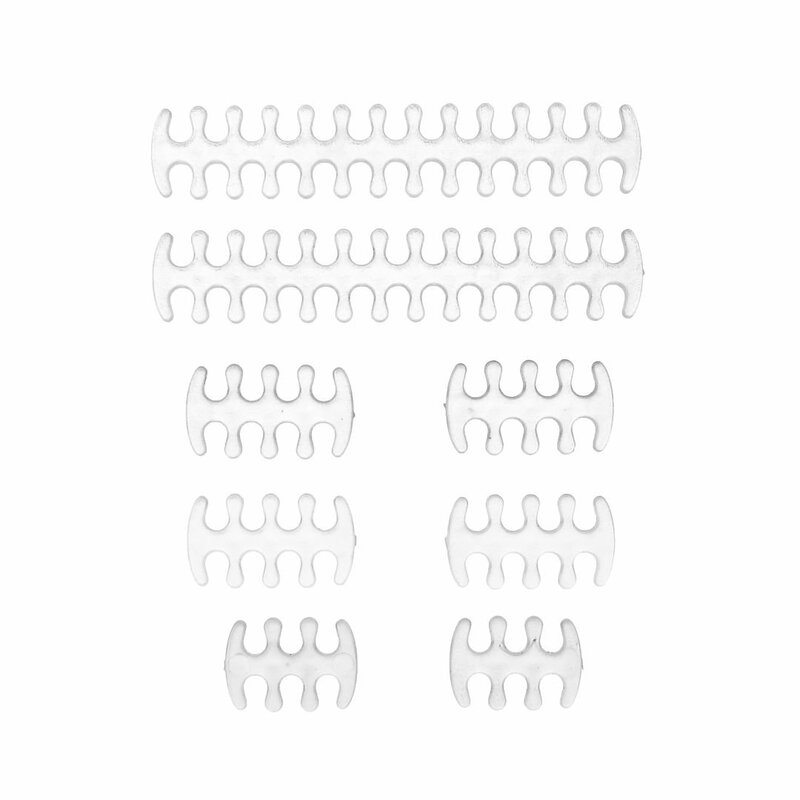 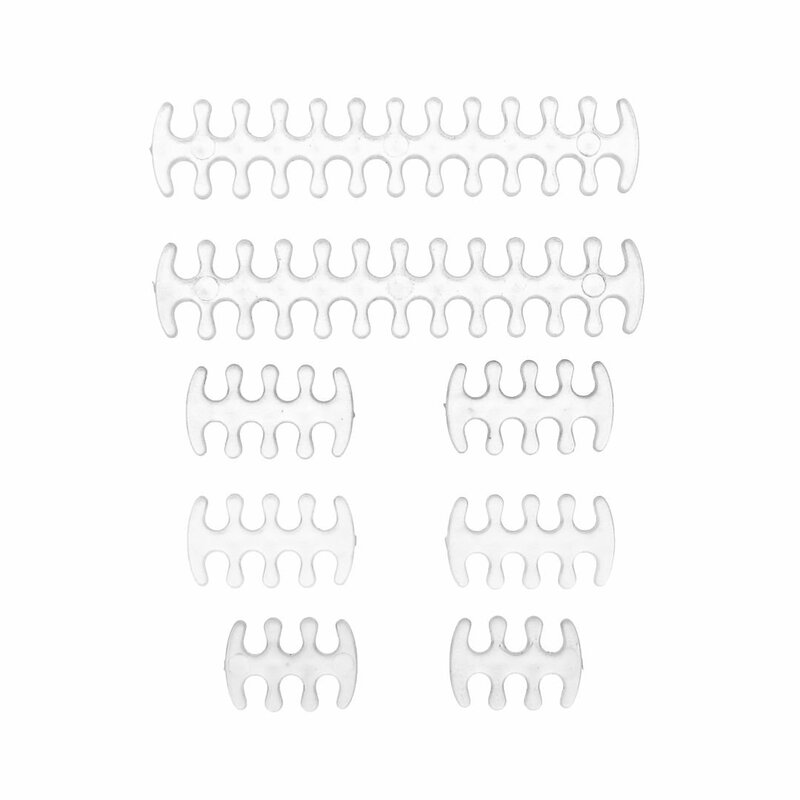 Designed specifically for use with CM-Series ModFlex cables, these combs help keep your cables from twisting for a cleaner, more organized look. 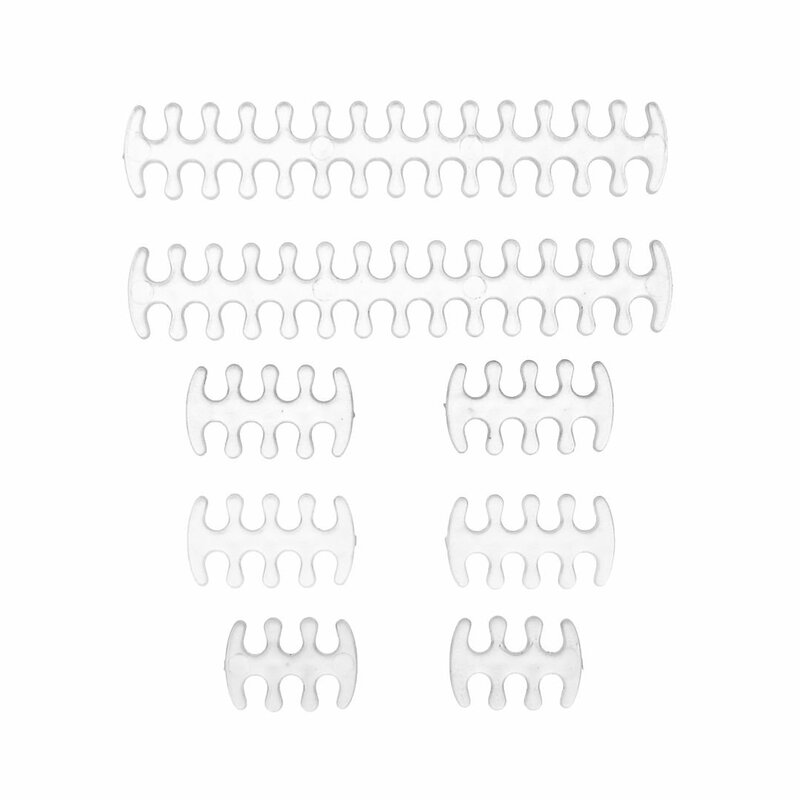 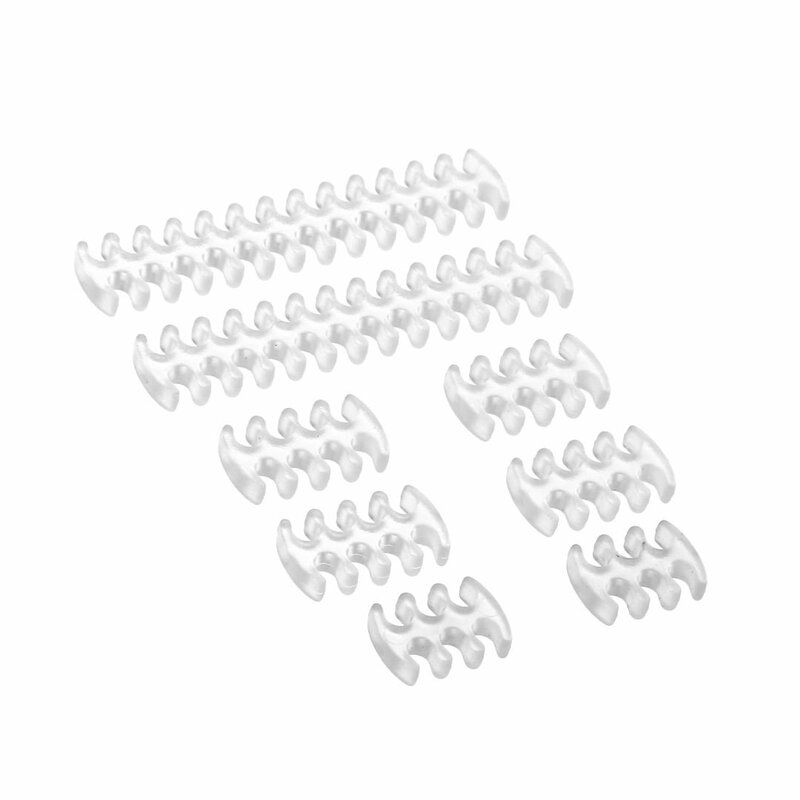 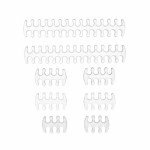 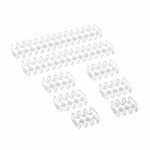 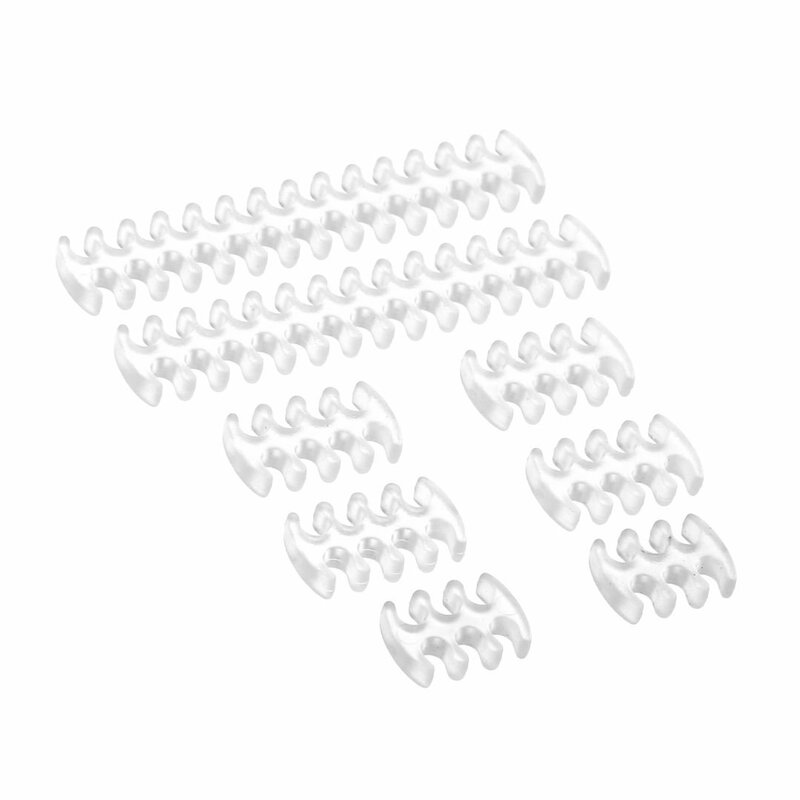 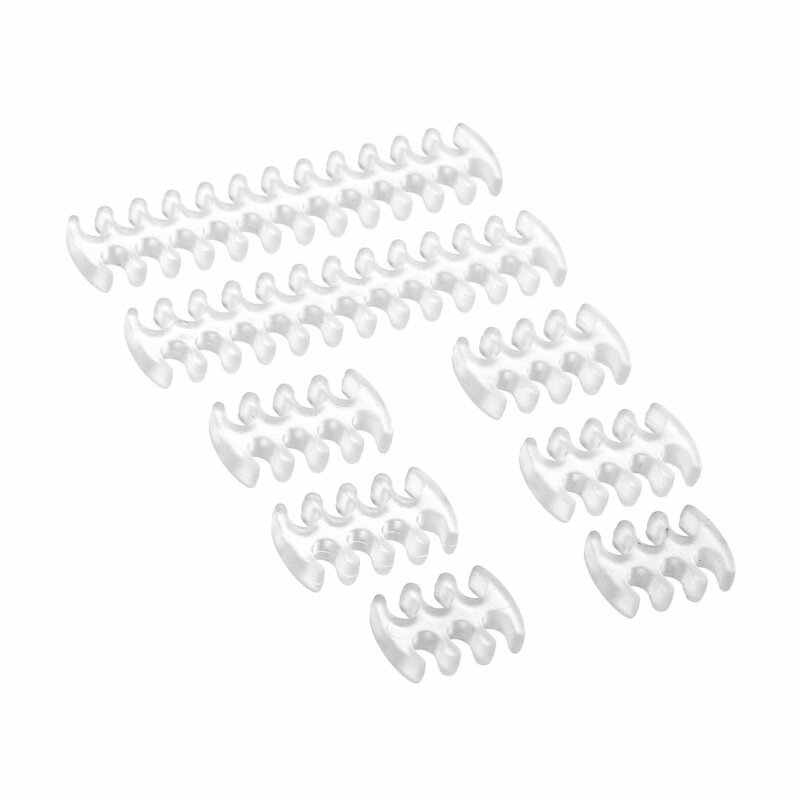 Precision molded with ABS plastic, these cable combs snap easily into place, and are durable enough to last through several builds. 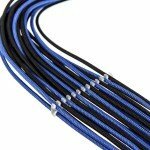 The carefully rounded edges prevent damage to cable sleeving, and the transparent color makes them blend into the background, allowing the color of your cables to shine through. 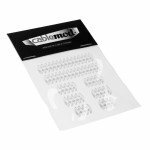 As one of the most requested accessories from CableMod fans around the world, CableMod Cable Combs are the perfect complement to any build with CableMod cables.